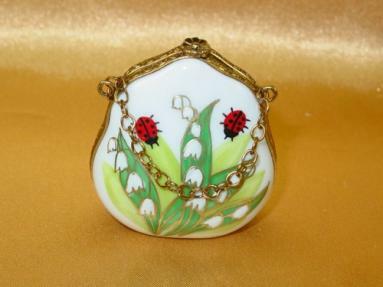 Ladies Accessories Limoges Boxes - Limoges Boxes and Figurines - Limoges Factory Co. 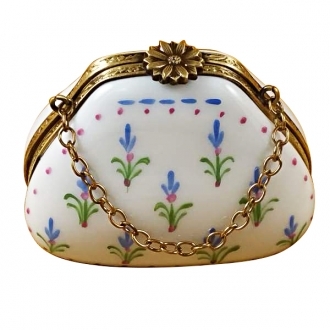 This is selection of elegant porcelain Limoges Boxes having themes that celebrate the feminine. 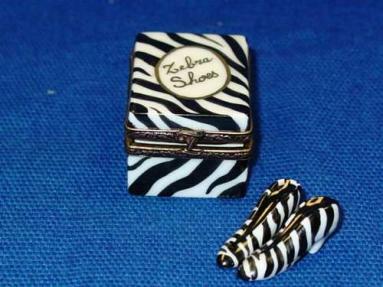 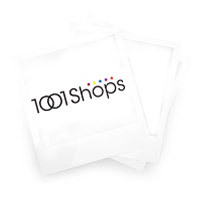 Includes Sophie Fashion Collection, Three Perfume Bottles, Small Suitcase, Handbag-Princess DÃ©cor, etc. 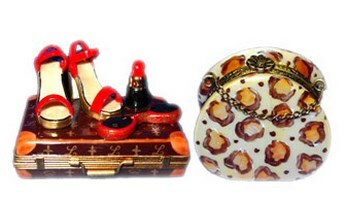 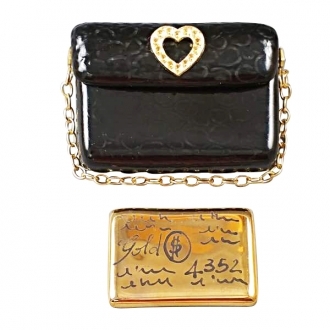 You can even accessorize your accessories with these beautiful items! 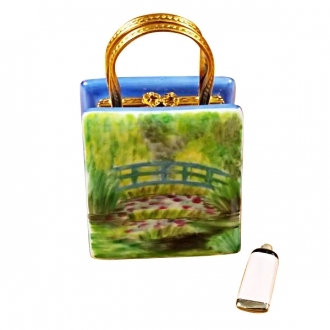 Beautiful Ladies Accessories limoges porcelain hand made in Limoges, France.